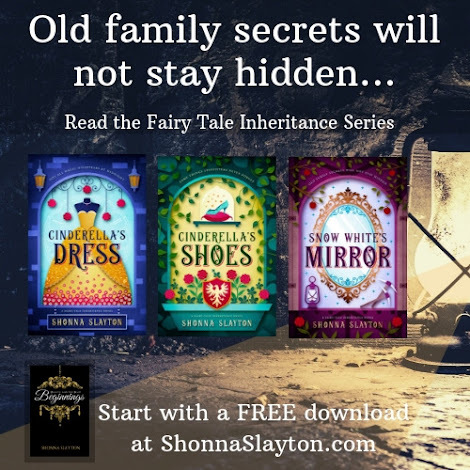 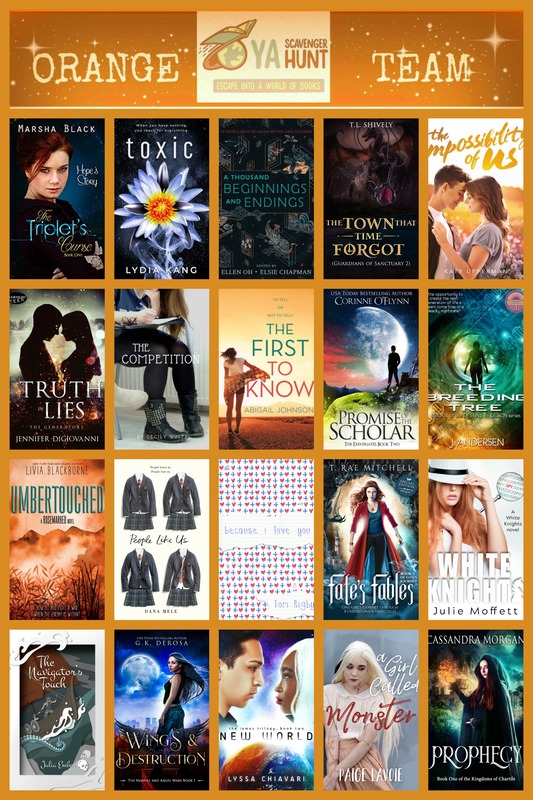 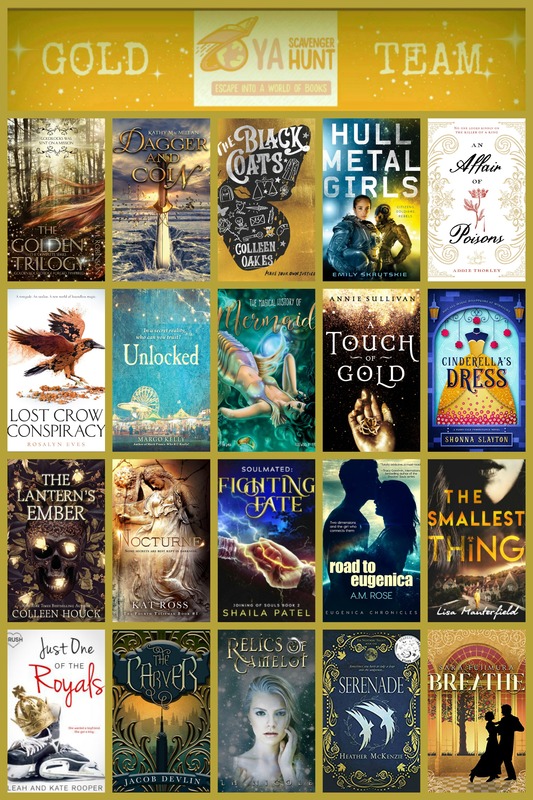 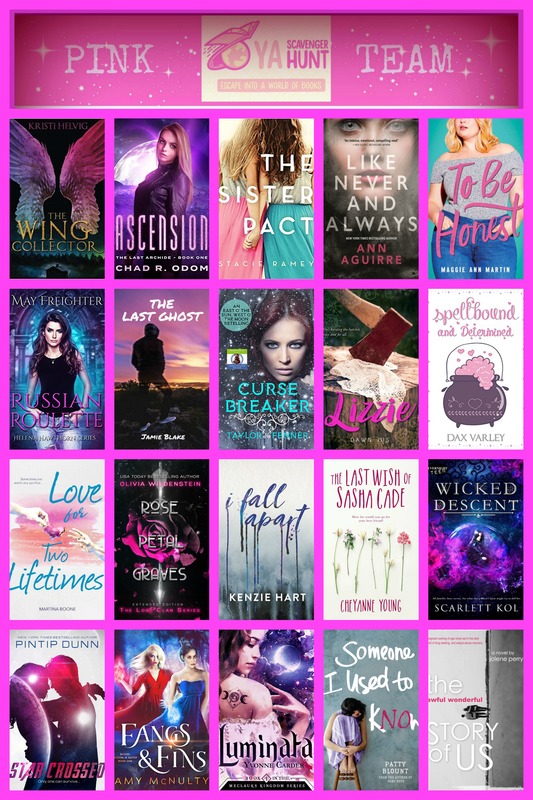 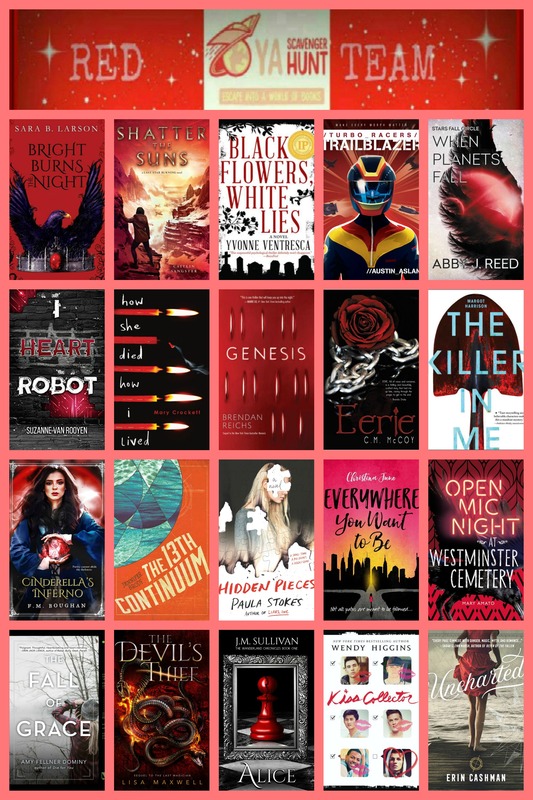 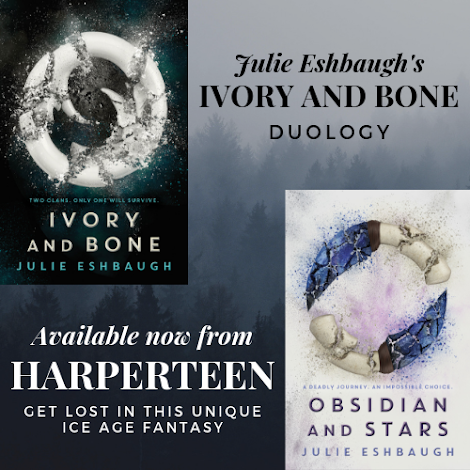 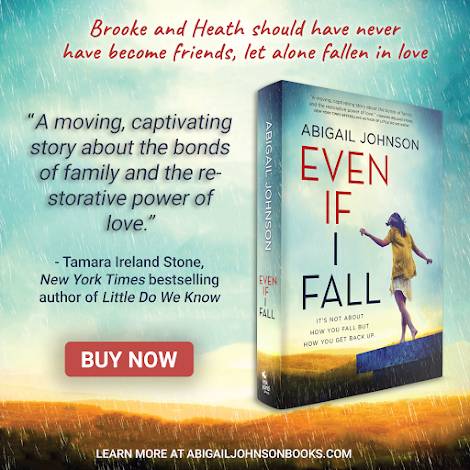 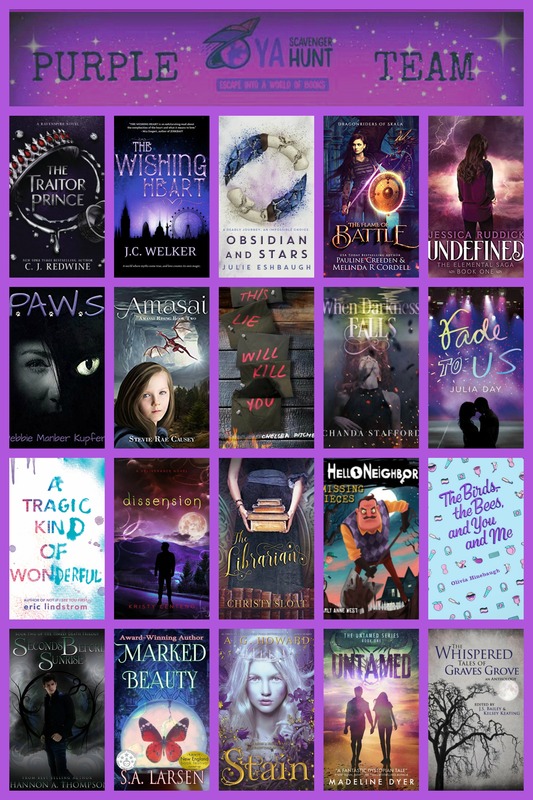 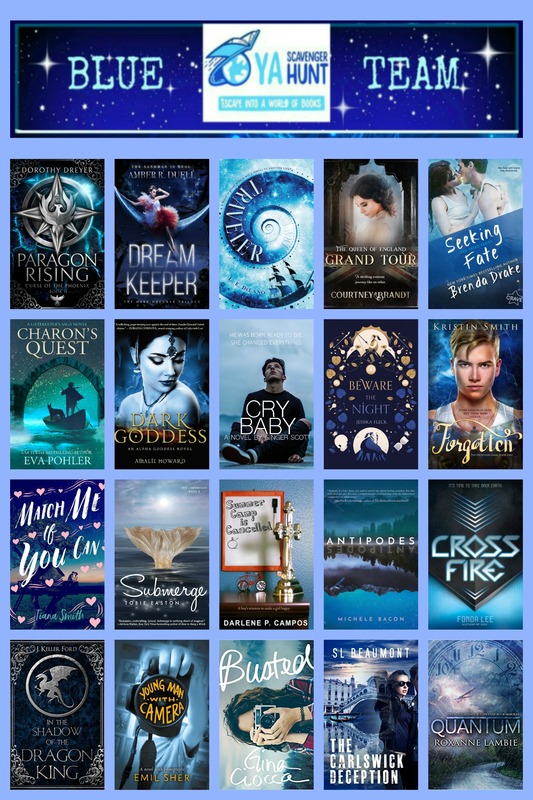 YA Scavenger Hunt: Announcing the Fall 2018 YASH Teams! 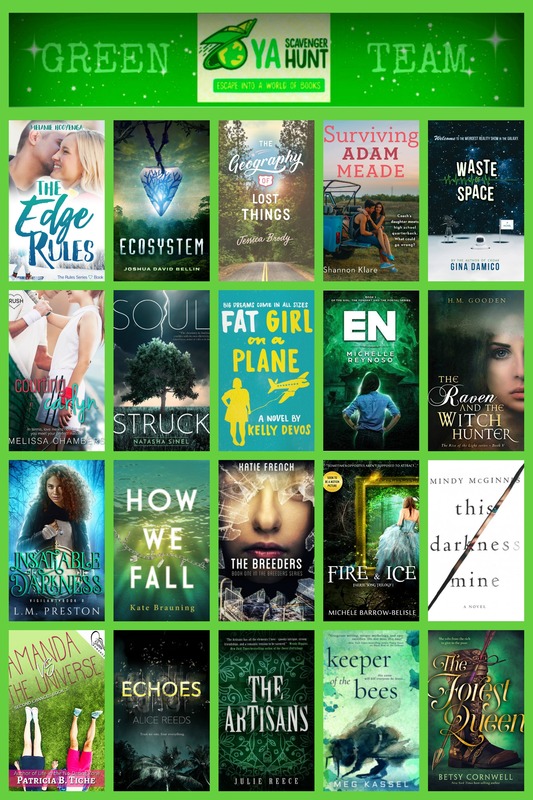 We're very excited to bring you the 2018 Fall YASH teams! 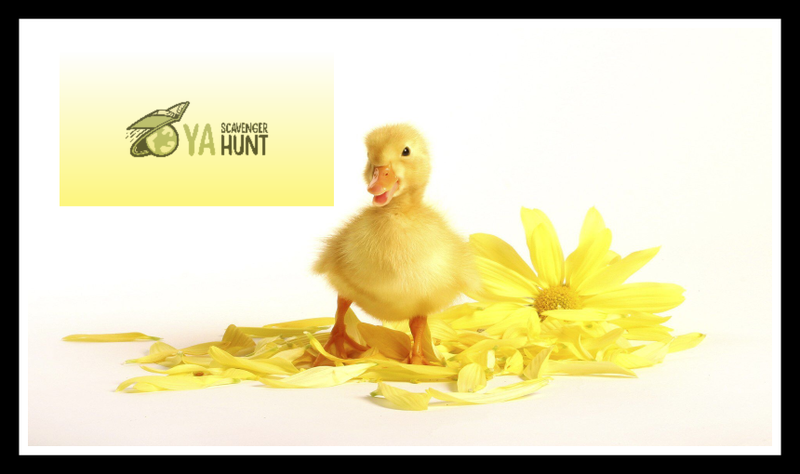 We hope you are as excited about the hunt as we are. 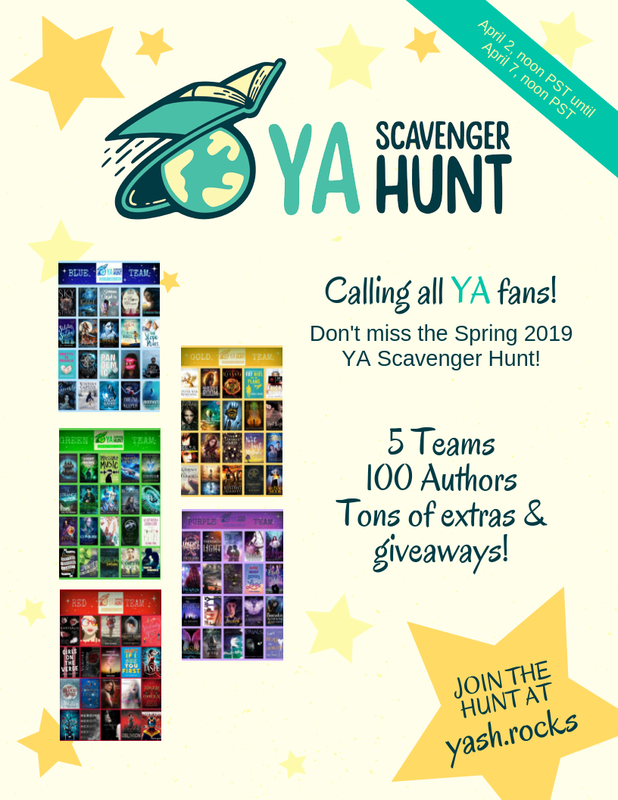 Don't forget the YA Scavenger Hunt begins October 2nd and ends October 7th so mark your calendars!